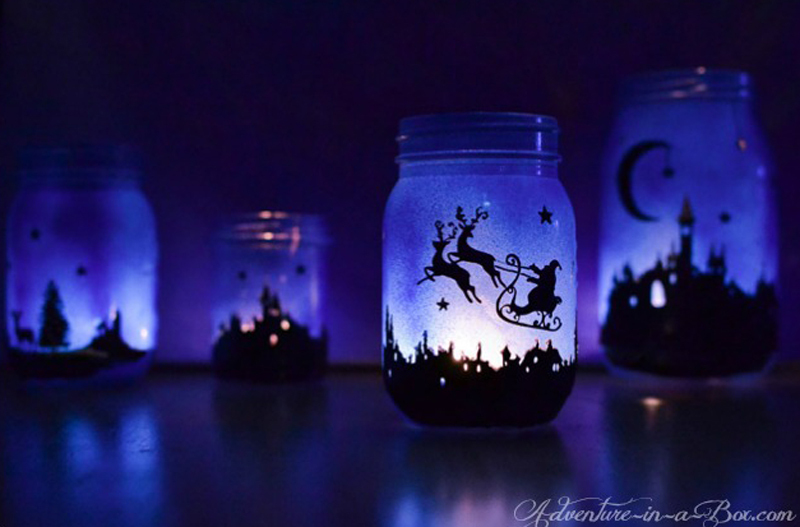 From a starry night sky, to a christmas tree, to even Santa and his reindeers- turn a plain jar to a customized jar in whatever design you like. Then light a candle inside and watch the magic happen. 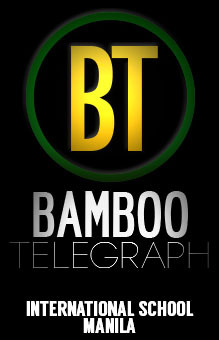 There may not be snow in the Philippines, but who says there can’t be a white Christmas? 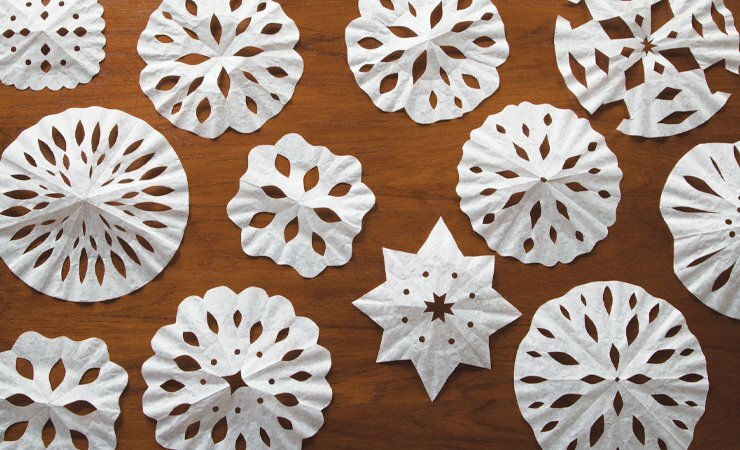 This delicate yet simple and easy-to-make craft takes around 5 minutes to make- just tie a string and hang on the walls for festive ceiling decoration. 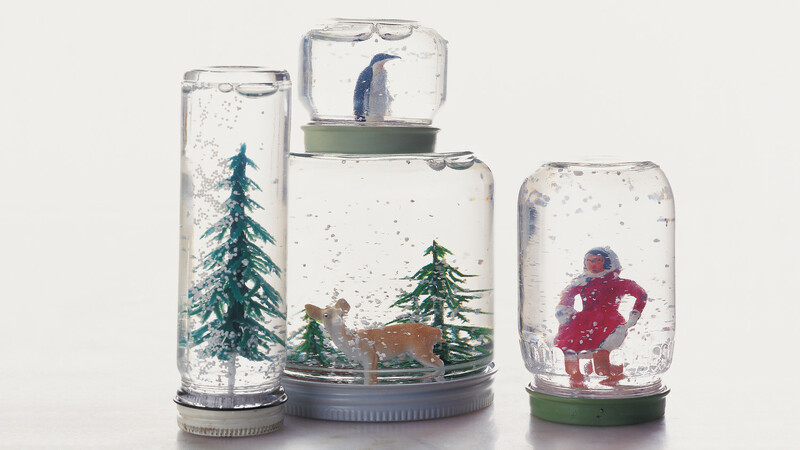 This craft lets you build your own winter wonderland. They also make for a great personalized and last minute gift as they use materials easily found at home or at the nearest supermarket. This miniature Christmas tree is compact yet cute, and easily fits on a desk, bedside table or bookshelf. Add some ornaments and even a star to bring a little more cheer into your room! 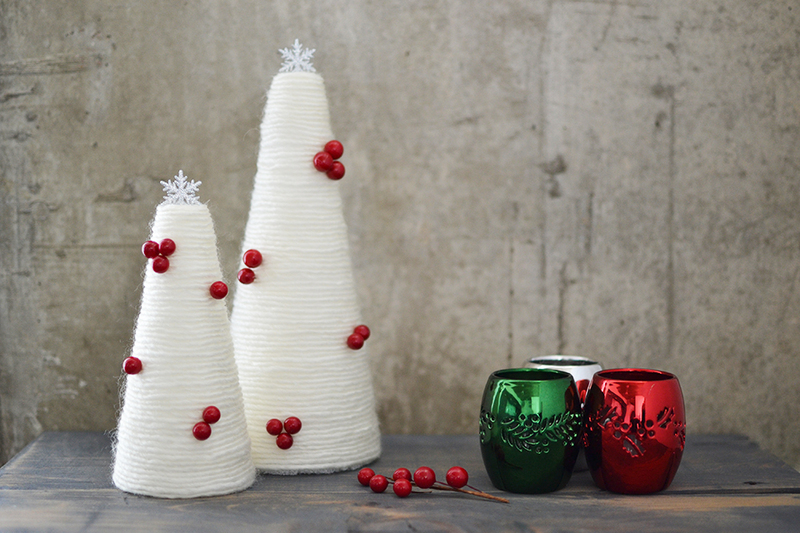 This DIY christmas tree decor is a little messier and more complicated to make than the rest, yet the great thing about it is that it’s so flexible. 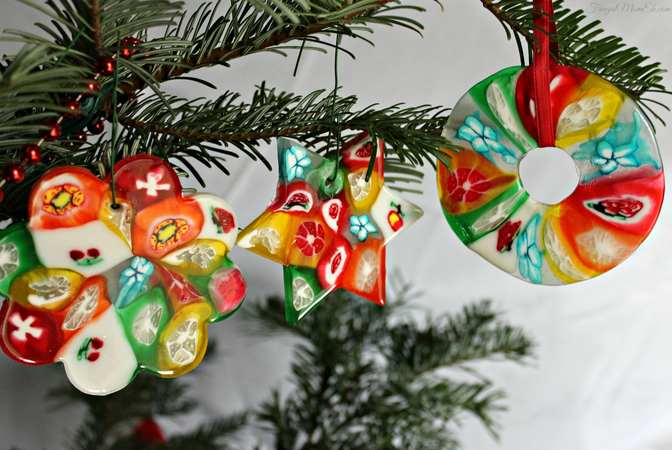 From polyester clay to styrofoam balls to even bottle caps, unleash the creativity in you by making ornaments. 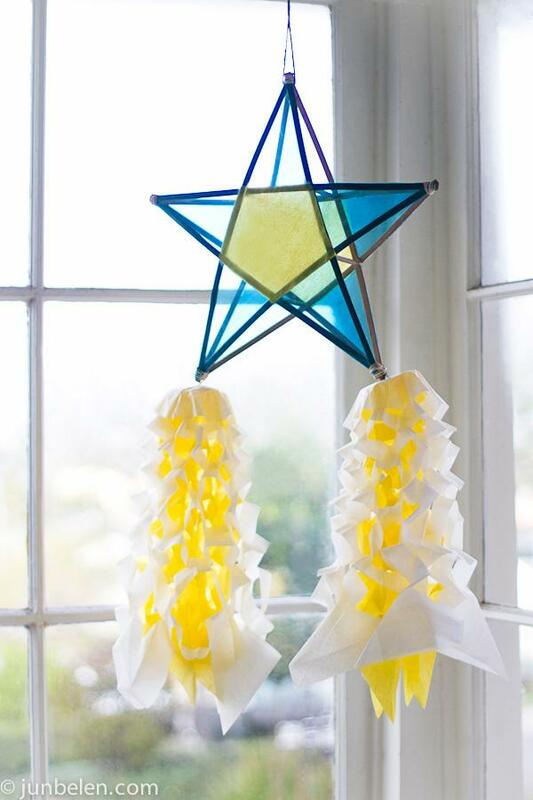 Put your own twist on the star-shaped Filipino ornament by using recyclable materials like popsicles, old bottles, or plastic forks. Hang in front of any door for a joyous welcome.